Product Information : A large, but narrow, upright form of Atlantic cedar from the Horstmann nursery in Germany. Has white growth tips turning yellowish in winter in older specimens. 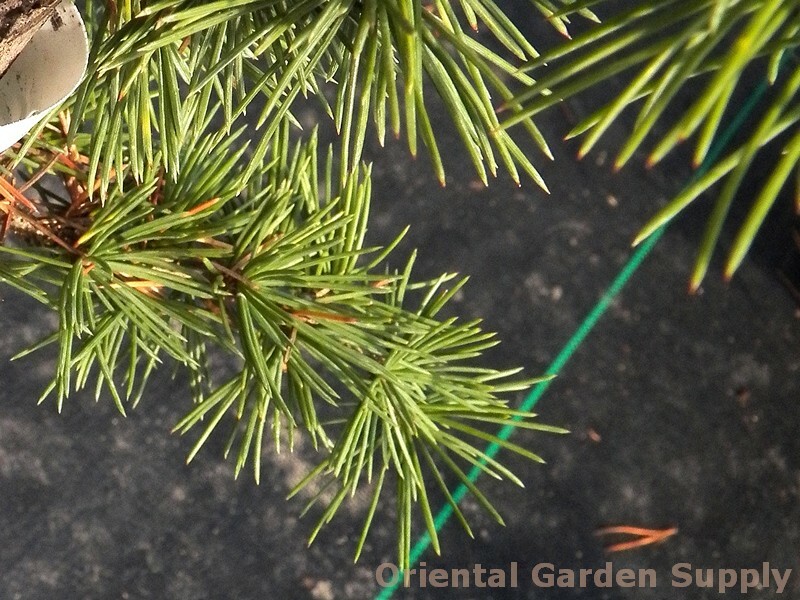 Older needles are blue-green.